Pinch of Nom have released a cookbook! Here is everything you need to know about Kate and Kay’s new book and a glimpse at some of the recipes you can expect. Pinch of Nom cookbook: what’s it all about? The Pinch of Nom cookbook is packed with 100 delicious yet slimming recipes. Each recipe has been tested by 20 members from the Pinch of Nom community, so you can be certain that the recipes are easy to follow and will deliver on flavour. What is Pinch of Nom and who are the authors? 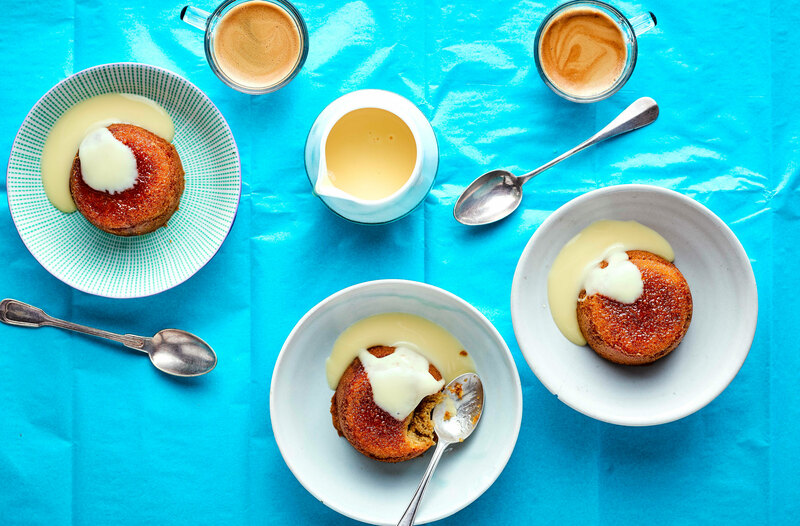 Pinch of Nom started life as a healthy, slimming recipe blog back in 2016 and has blossomed into one of the UK’s most popular food blogs with over 1.5 million followers. Authors and friends Kate Allinson and Kay Featherstone are passionate about developing recipes that are comforting, indulgent and full of flavour but that keep your dieting efforts on track. The duo owned a restaurant together on the Wirral and created Pinch of Nom as a way to teach more people how to cook and document their weight loss journeys. Many of the Pinch of Nom recipes are suitable for those on Slimming World or Weight Watcher diet plans but even if you’re not consciously watching your waistline, you’re also likely to love the recipes inside. To keep the book accessible to everyone Kate and Kay have decided not to include ‘Syns’ and ‘Weight Watchers Smart Points’, but every recipe has a calorie count. The new cookbook includes nearly 80 new recipes that are not on the site and there’s good news for veggies – 33 of them are vegetarian. 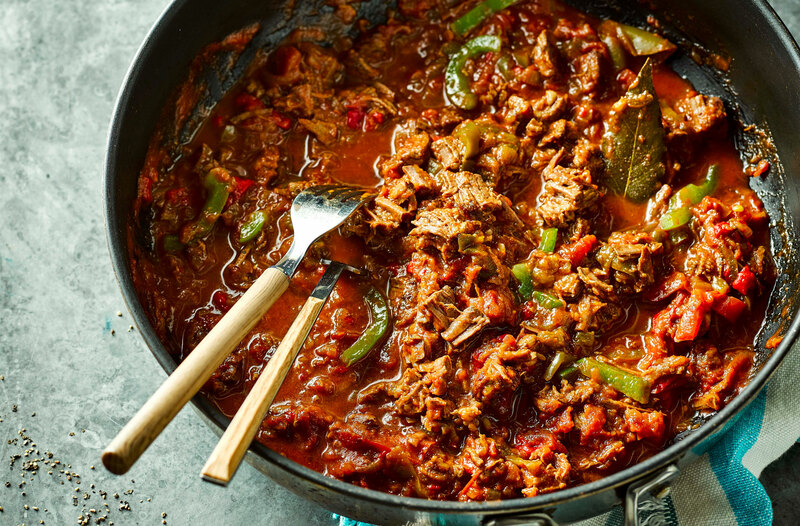 If you’re looking for a new slow cooker recipe look no further than this comforting Cuban beef. It can also be cooked on the hob or in your oven and is well worth the time is takes. It’s packed with flavour and suitable for freezing too! 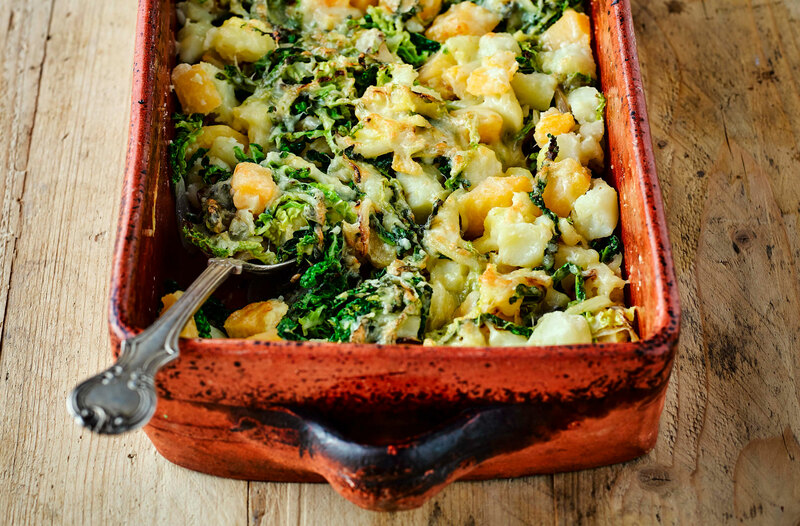 This delicious dish is Scotland’s equivalent to England’s bubble and squeak or Ireland’s colcannon. It’s delicious on its own but can also be served as a side dish. Plus, it’s only 162 calories per portion! Have you tried any of the Pinch of Nom recipes in the past? Which of the above tempts you the most? Head over to our Facebook page to share your thoughts!